With a malevolent entity about to un-tell every story ever told, erase every character ever imagined (including you! 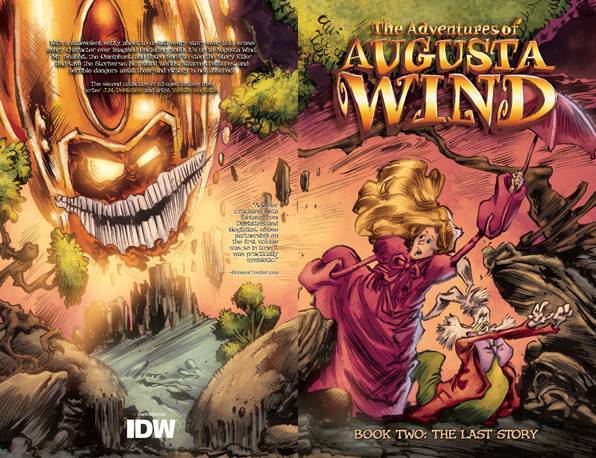 ), it's up to Augusta Wind, Mr. Snabbit, the Omniphant, and Upton Snuff to stop the Story Killer and save the Storiverse. But weird worlds, bizarre creatures, and terrible dangers await them-and victory is not assured!